Panasonic PT2 range of Under Ceiling PACi Inverter+ Products with high heating capacity at -7°C. 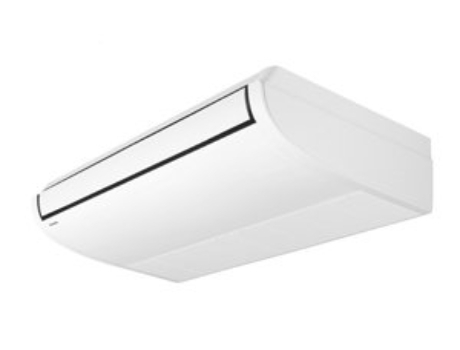 This range of ceiling mounted units feature a DC fan motor for increased efficiency and reduced operating sound levels. All the units are the same height and depth for a uniform appearance in mixed installations.